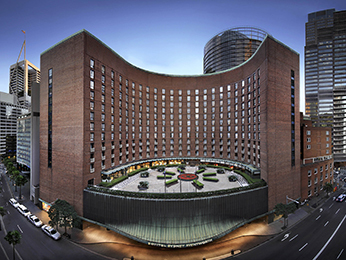 Hotel SydneyandBlueMountains: book online at AccorHotels.com "
The most famous city of the Land Down Under, Sydney, is one of the world’s most exciting, vibrant holiday destinations. 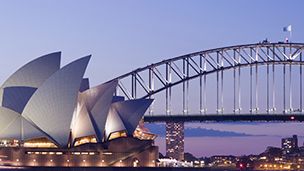 The world-famous Sydney Harbour in the city centre is arguably one of the city’s most beautiful hotspots, where you can see the city’s stunning and instantly recognisable Opera House and Sydney Harbour Bridge. Art lovers need look no further than the Art Gallery of New South Wales and the Museum of Contemporary Art, both housing fantastic collections. Sports enthusiasts are ideally catered for, with venues such as the Sydney Cricket Ground and the ANZ Stadium staging world class sporting events and matches. 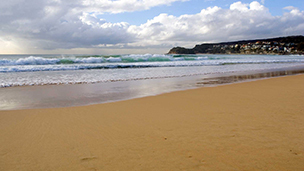 If you just fancy relaxing in the sun, then head to Bondi Beach, one of Sydney’s best-loved sandy hotspots. 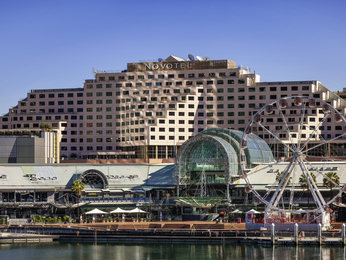 Explore the different locations across this magnificent city and find the Sydney hotel right for you. Just a few hours’ drive is the Blue Mountains in all its glory. Home to the famous Three Sisters and deep mountain ranges, the area is packed with activity. 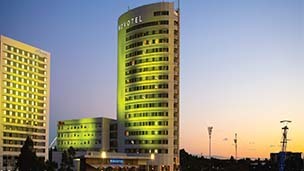 Enjoy the endless array of walking and hiking trails, exquisite views and fresh local produce. 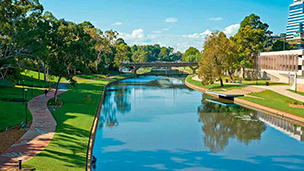 Feel welcome in the best Blue Mountains accommodation, offered by AccorHotels. 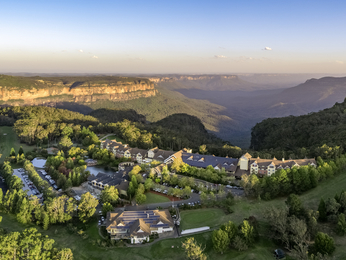 Whether it’s for one night or an extended stay, take your pick from our selection of comfortable Blue Mountains hotels, with somewhere to match any budget. 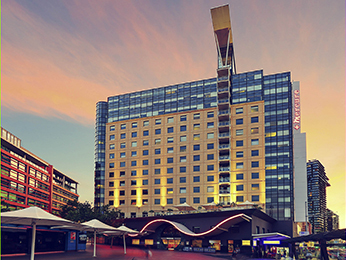 The AccorHotels Best Price Guaranteed offer ensures you can find the budget hotel your looking for or the Blue Mountains luxury accommodation you’ve been dreaming about.